Wasn’t our favourite Feluda ‘Sabyasachi Chakraborty’ confined in a palatial building in Peneti by a gang in Gorosthane Sabdhan? Does the name Peneti ring a bell? 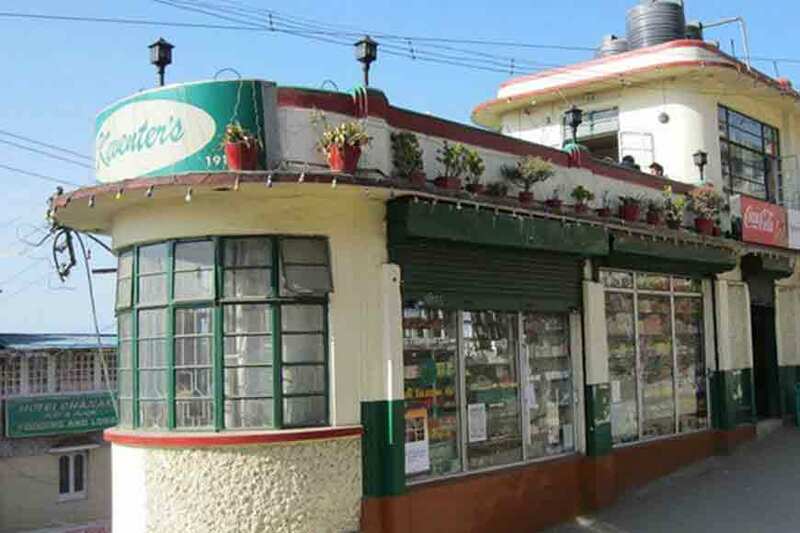 Well, this picturesque township happens to be older than Kolkata. There is mention of Peneti or Panihati in books published almost 600 years ago. 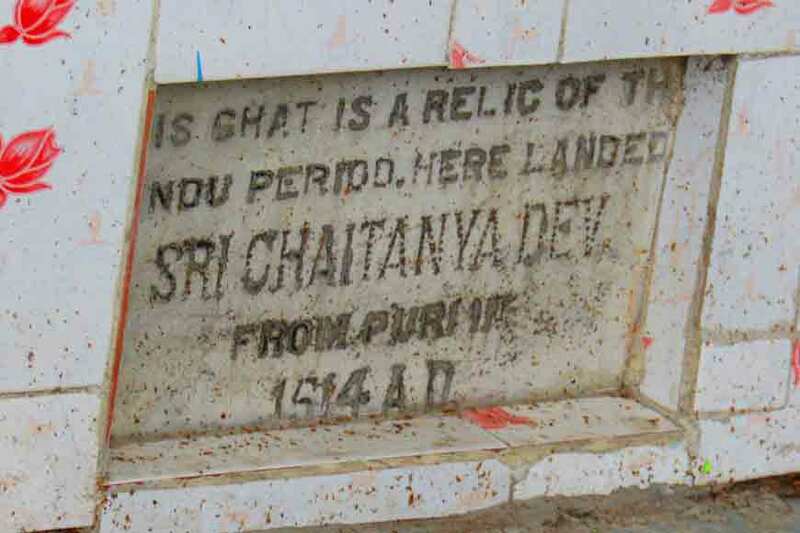 Since the arrival of Sri Chaitanya Dev, we get proper documentation about this place. 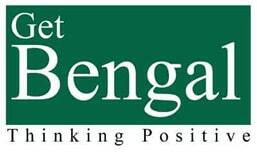 The old name of Panihati was Punyahati or Panyahati. And then it was called Peneti. 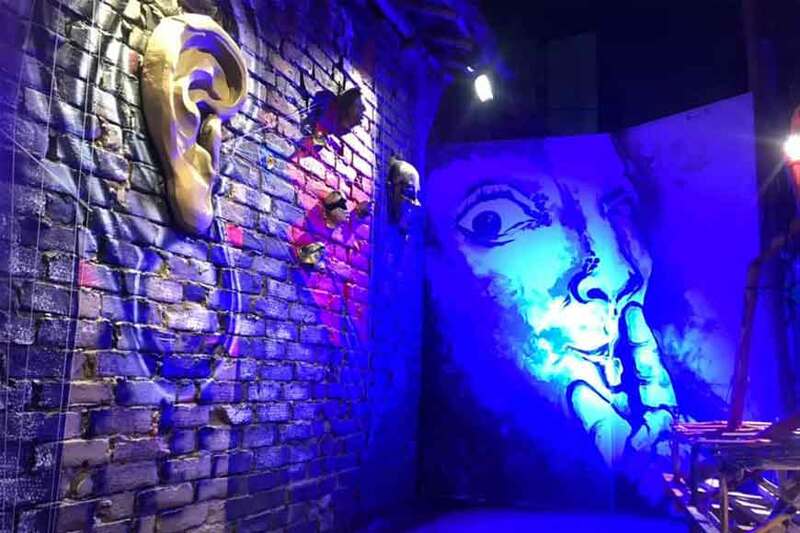 The ghats, temples, schools, market places of this old town have their stories etched in the historical evolution of Panihati. 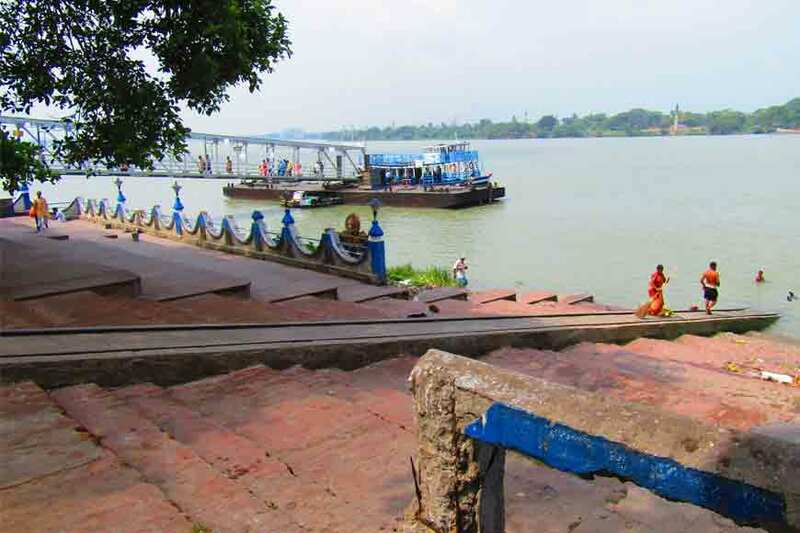 To dig into its history, I travelled from Sodepur Railway station in an auto to Panihati Ferry Ghat. The journey starts from there. 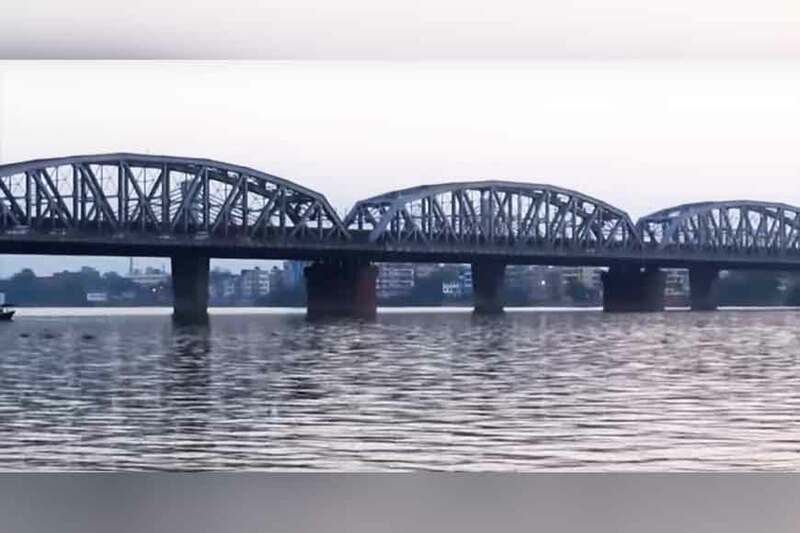 Babus of Panihati thought of building ghats for trade and encouraged others to build such ghats, as they knew trade would flourish on river banks and communication would be easier. Probably no other town in India other than Benaras has so many ghats in quick successions. Beside Panihati Ghat, came up Ramchand Ghat. 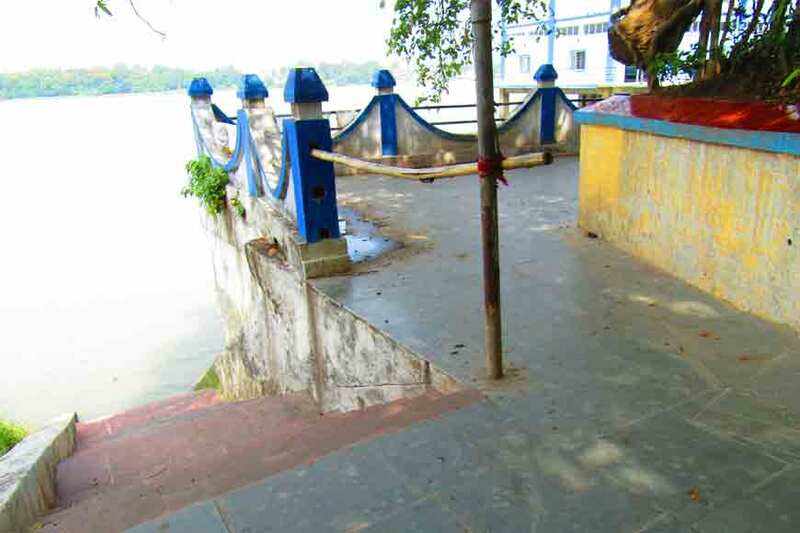 Approximately around 1808 AD, a successful merchant of Posta, Ramchand built this ghat that housed a canopy and separate quarter for Gangabasis (old dying people brought to the banks of the river to breathe their last as per Hindu customs). In 1897, due to an earthquake, a ship crashed on this ghat and the structure broke. The famous Jatileshwar temple was also located in front of this ghat.I started to walk and explore the area and came across markets to the north of a cemetery. Other ghats and temples also popped up, some in ruins. 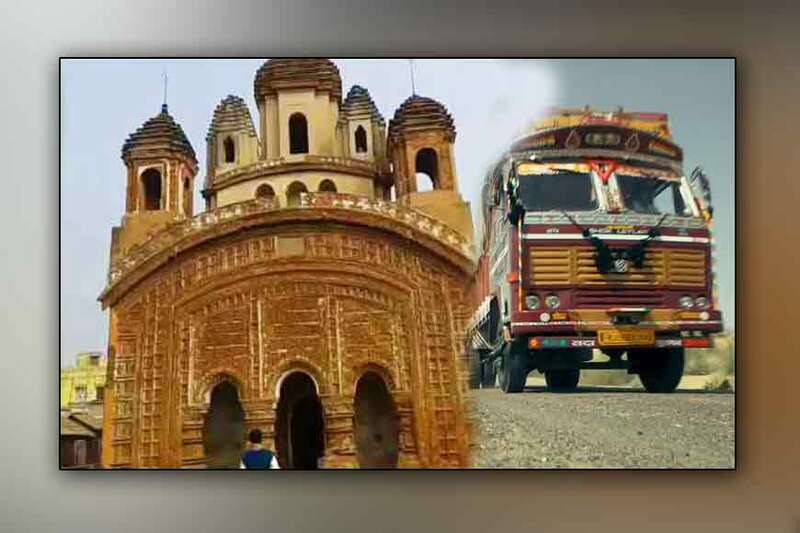 The four famous Shiva temples and the Rash Mancha stand by one, from where you can see the Panihati marketplace. 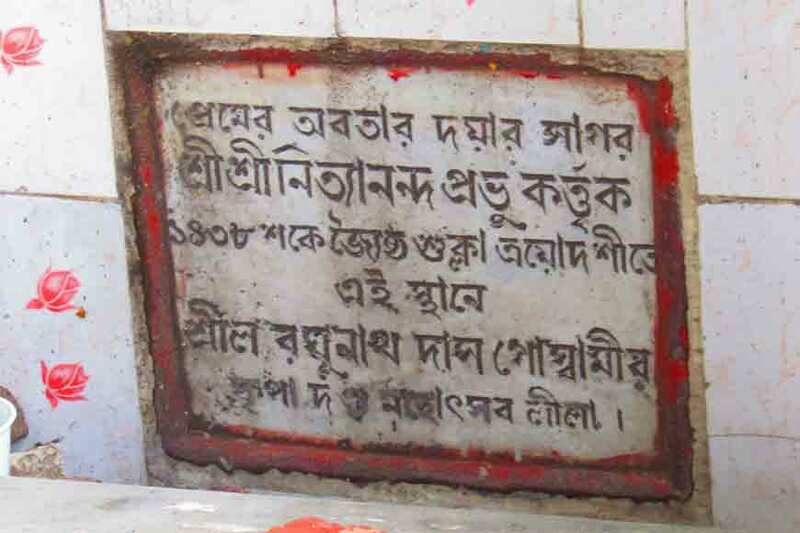 In the same complex one find the marble plaque commemorating the arrival of Sri Chaitanya at Panihati in 1514 AD. 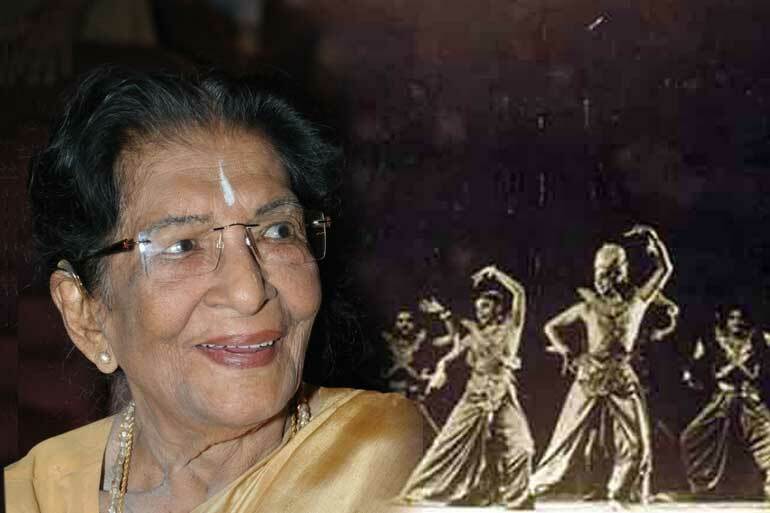 It is said, Zamindar Gouricharan Roychowdhury of Panihati was the Dewan of Natore’s Queen Bhavani. 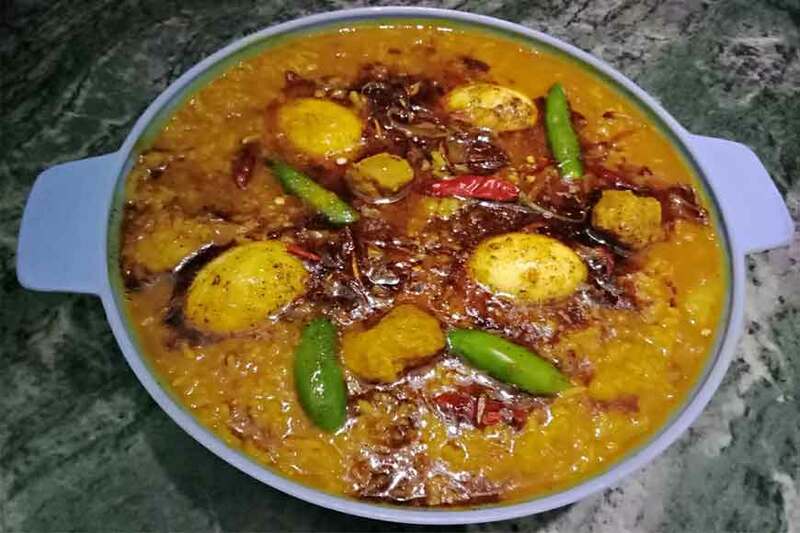 Later, Gouricharan built a huge zamindari on his own. 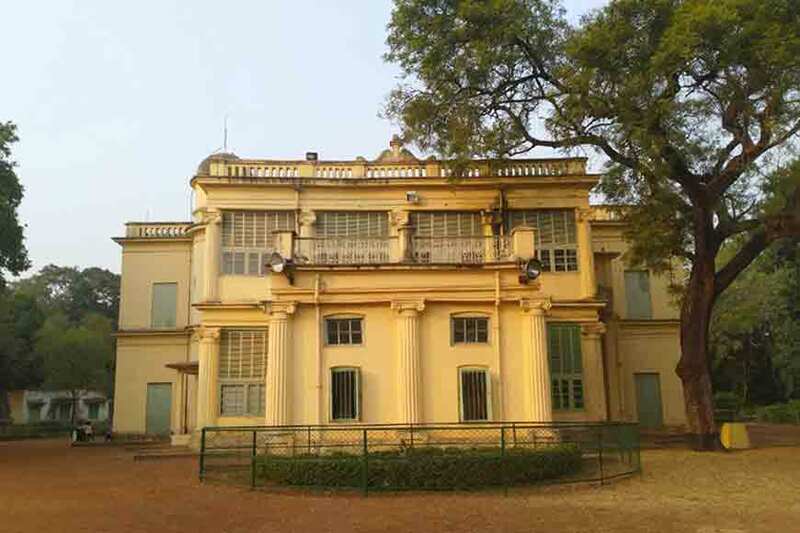 As per historical records, zamindars of Panihati were next to Maharajas of Burdwan in grandeur, opulence and riches. 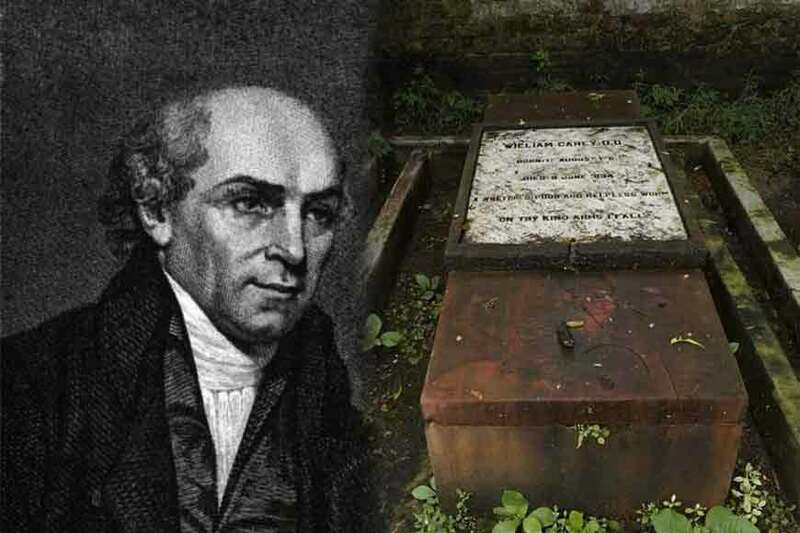 They collected and deposited the second highest revenue in Bengal to the East India Company. 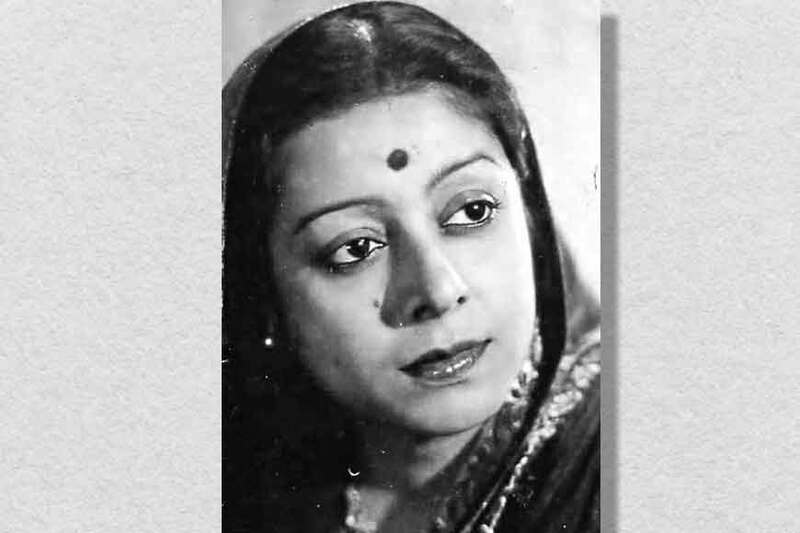 After Gouricharan, his son, who might also be his adopted son as per some records, Joygopal Roychowdhury took over the zamindari. Zamindars of Panihati were not only financially well off, they were also very powerful. Not just swords, they even used modern rifles, whose sound could be heard till Konnagar, on the opposite bank. Joygopal even built nahabats, ignoring the orders of Sovabazar Rajbari. 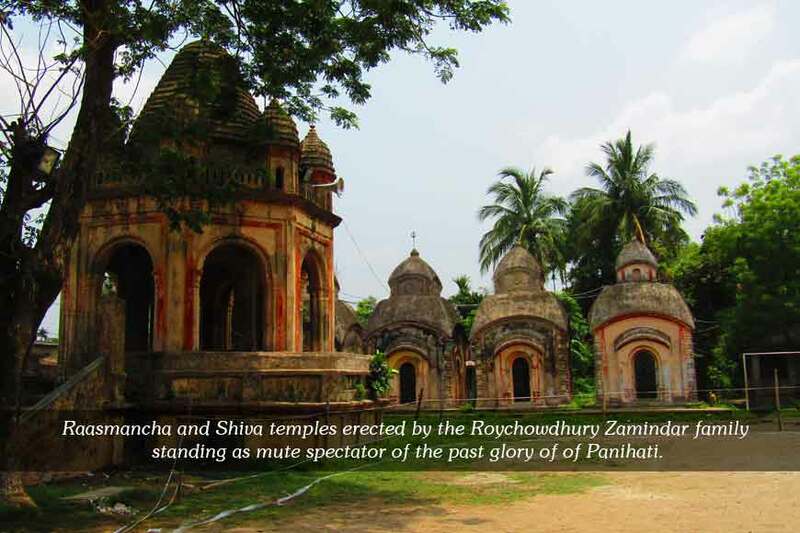 Raja Radhakanta Dev of Sovabazar built a kachhari bari on Sukhchaar, bordering Panihati and a deep tunnel used to bring the holy waters of the Ganga to his temple. 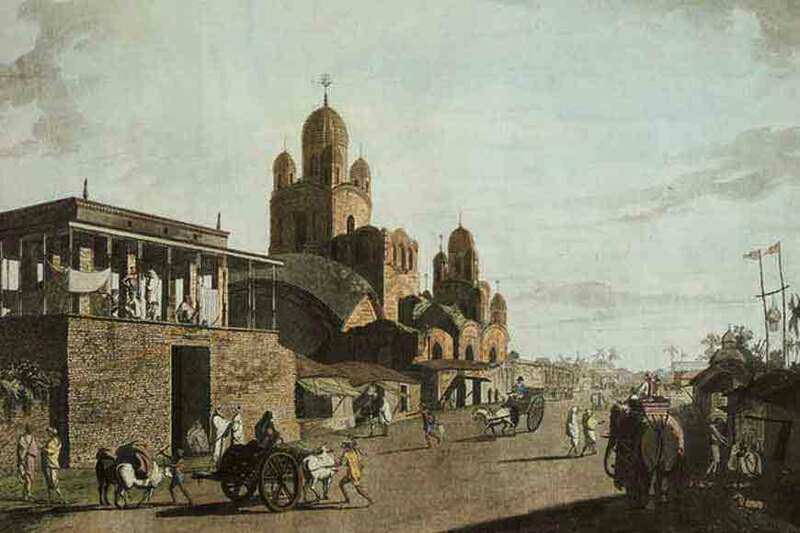 It is thus believed the two zamindars were neighbours. But they fell apart when the nahabats were erected. The rajas thought zamindars had no right to build nahabats. So, Raja Radhakanta sent his men to demolish these structures. 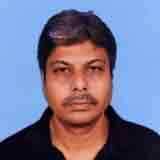 Panihati zamindars were insulted and were not ready to take it face down. They also send their troops who looted the kachhari bari at Sukhchaar. Many men on either side were killed. Later, to broker peace, rulers of Panihati and Sovabazar agreed to sign a treaty after a group of British soldiers came in between them and stopped the fight. As per the treaty, land grabbed on either side would be divided equally. 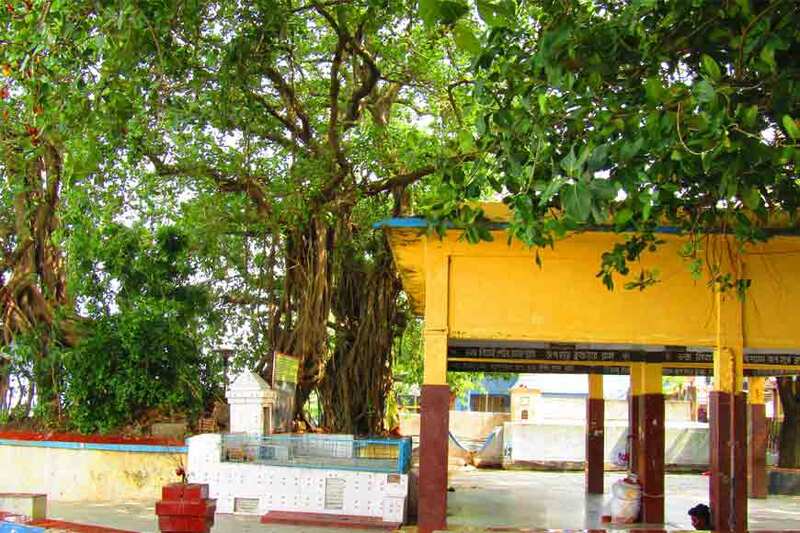 The East Indian Company officials decided a banyan tree would be planted till the point where the Panihati army had reached, and similarly another would be planted where Sovabazar army had crossed the Panihati borders. There would be a ditch in between the trees and it would be filled up with charcoal to mark a new boundary for both Panihati and Sukhchaar. Today, one can still see the Raas Mancha where once upon a time a very big Raas Utsav used to be held. The mancha then would be decorated with golden dolls. A mela would be held on the huge grounds and traders from far and wide converged. Zamindars of Panihati henceforth kept the words of their forefathers. As per a clause in the treaty, nobody from Panihati ever entered Sukhchaar or crossed the ditch. Not even Shibchandra Roychowdhury, first chairman of Panihati municipality, who also belonged to the family of zamindars. 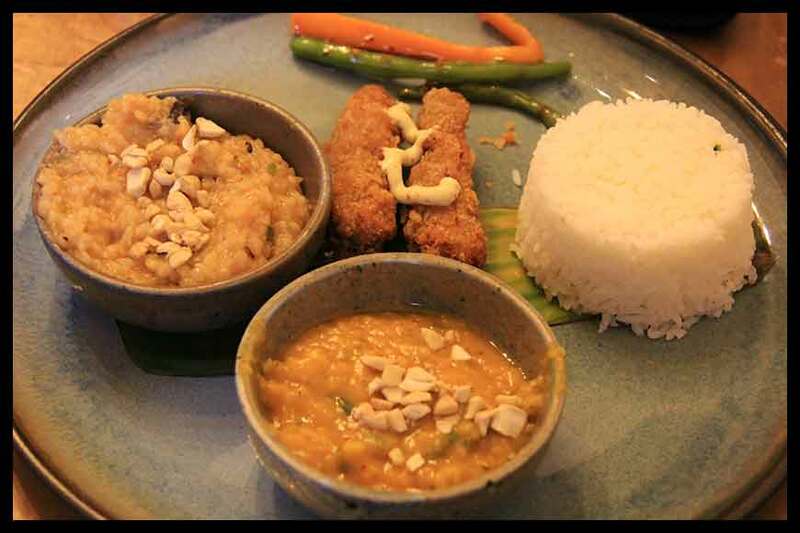 Here’s a Khichdi dish with a difference!